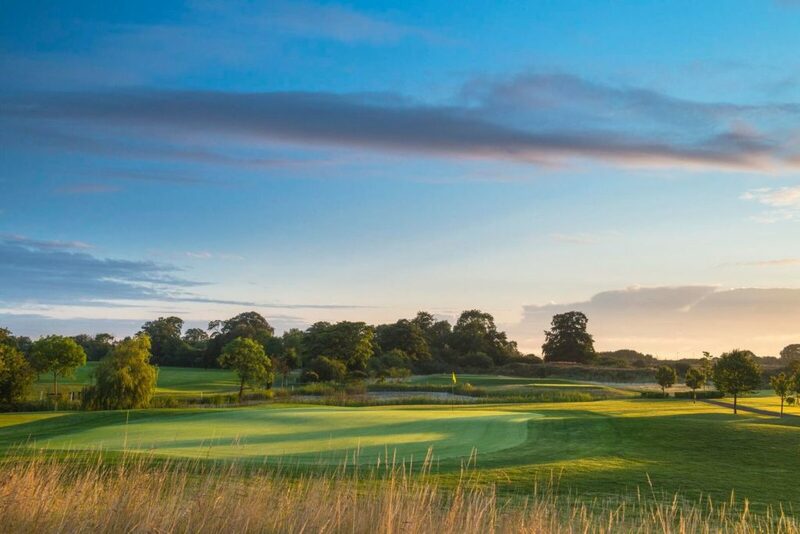 Synergy Golf are delighted to announce that we have taken Grange Castle Golf Club all the way to the Top 100 Golf courses in Ireland. Ranked at No. 99 in the 2018 listing by Irish Golfer Magazine, this is a remarkable achievement for all involved. Full credit to all the magnificent team working at Grange Castle, their efforts, endeavour and ambition have helped Synergy Golf achieve this magnificent honour. Thanks to all the members, committees and visitors for helping to make this possible.